The big day is here! The house’s contents are all packed up and everything is ready for the move. Surely it is very exciting to move to a new house, change the view, meet new people, and organize everything in its new place. But, when you prepare for an international move form the US to England, which shipping method is best to ask your international removal company of choice to provide you with? Air freight or sea freight? Let’s review these two options, so you can decide which option is best for your relocation needs. 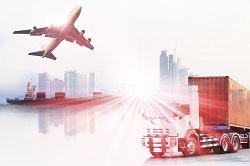 Air freight allows you to send your belongings and have them reach their new destination in a short period of time, as this option is the quickest way of international shipping. However, and as any professional international removal company will have you know, it is important to remember that delays might still occur from time to time, due to bureaucracy (immigration, customs) or flight delays. Regarding the pricing of air freight, costs are calculated by two main parameters: size and weight. The plane’s capacity is limited both by physical space and by weight, and that is why both size and weight impact the price. The sea option is a bit different from air freight. Usually, cargo ships can carry much more weight in comparison with a plane, so the weight factor is less important in this shipping method. The price is set according to the size and the capacity of the container which means that this method is less expensive than air freight. 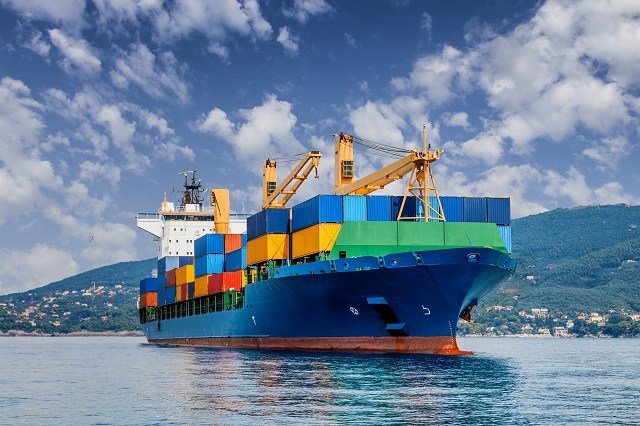 Another difference between these two is that sea freight takes longer than air freight – so it might be that you’ll have to wait a few days for your things to arrive. Some may say that air freight is always better, but actually, that’s not true. Due to the strict weight and size limitations, there is only so much you can send by air, and the price will rise with every additional ounce. On the other hand, sea freight allows you to send whatever you want and for a fair price. Now, sea freight might take longer but sometimes it works out for the best – especially if you need a few days to settle in a new house. So you need to decide what is most important to you – low prices? Shipping duration? Whatever you decide, one thing is sure – it is always recommended to choose only a professional international removal company.